See any one of the following Stately Homes, Castles & Gardens in five hours, or two (possibly three) depending on location, in nine hours. Please contact us for any not listed. Althorp, where Diana, Princess of Wales, was born and is buried and home of her brother the Earl of Spencer. Arundel Castle, still the family home of the Dukes of Norfolk built in the 11th century with a fine collection of furniture and paintings. 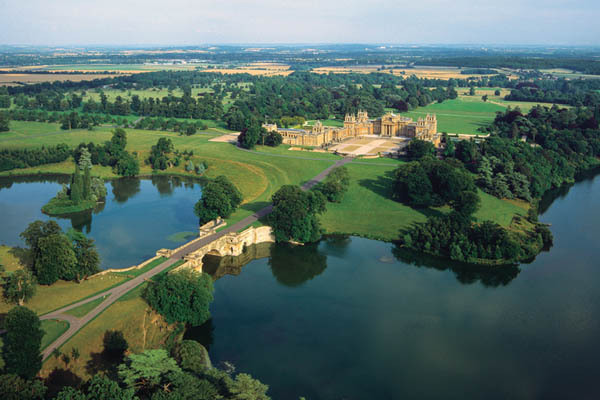 Blenheim Palace, the splendid 18th century home of the Churchill family with magnificent parkland and gardens. Chartwell, Winston Churchill’s country home now kept as a memorial to him, with magnificent views of the Kent countryside. 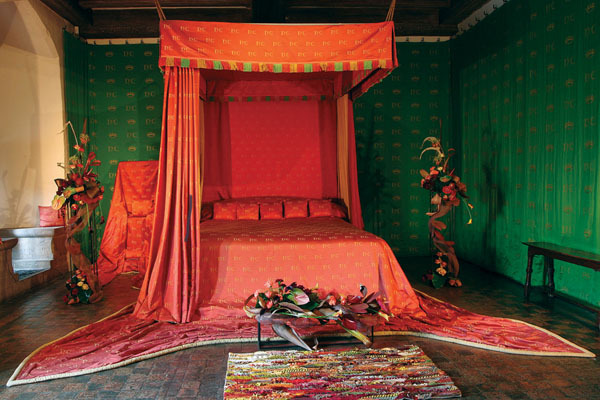 Hatfield House & Gardens, an amazing Jacobean mansion with beautifully maintained gardens. 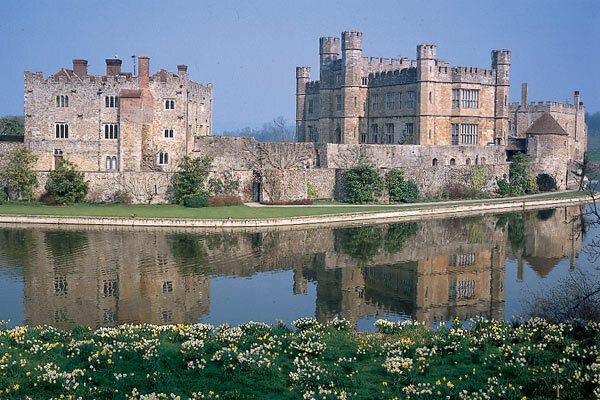 Hever Castle, a moated 13th century fairy tale castle, childhood home of the second wife of Henry VIII. Hidcote Manor an amazingly beautiful garden designed by the American Major Lawrence Johnston. 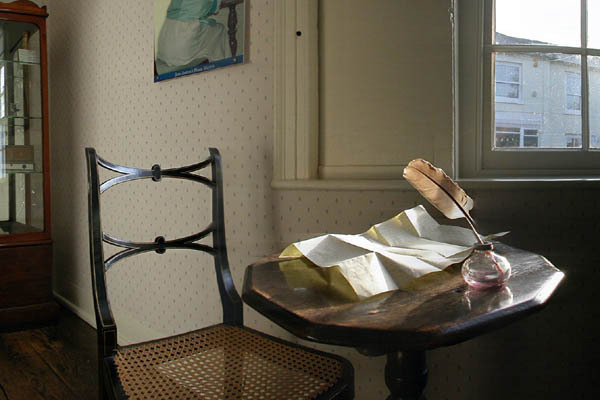 Jane Austen’s House, a 17th century home where she spent her creative writing years. Can be combined with Winchester & Bath. Kew Gardens. No garden can match the sheer variety of plants and shrubs as the Royal Botanic Gardens. 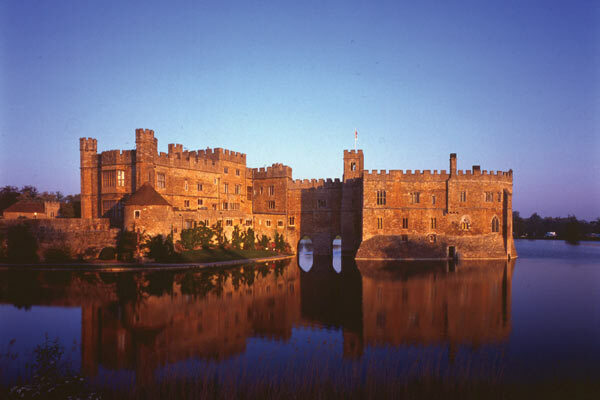 Knole, Henry VIII’s Tudor mansion built around 7 courtyards with 52 staircases and 365 rooms. 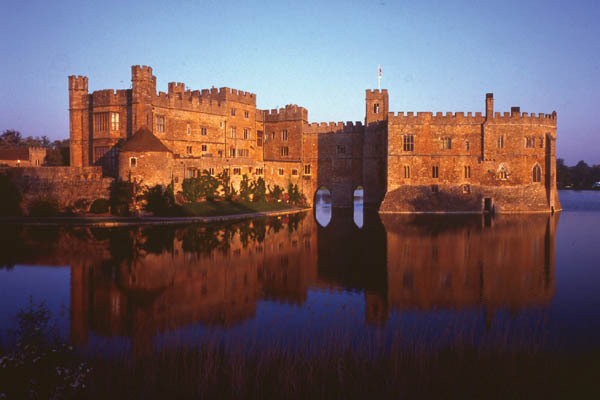 Leeds Castle, over 1000 years old, built on two islands in the middle of a lake and surrounded by beautiful gardens. 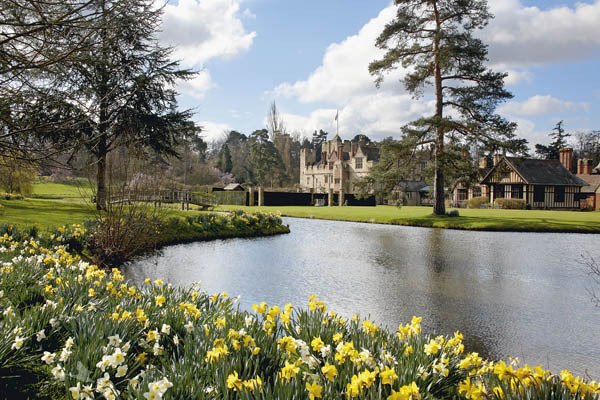 Sheffield Park, a 100 acre garden with a series of lakes linked by cascades originating in the 18th century and richly planted over the succeeding centuries. 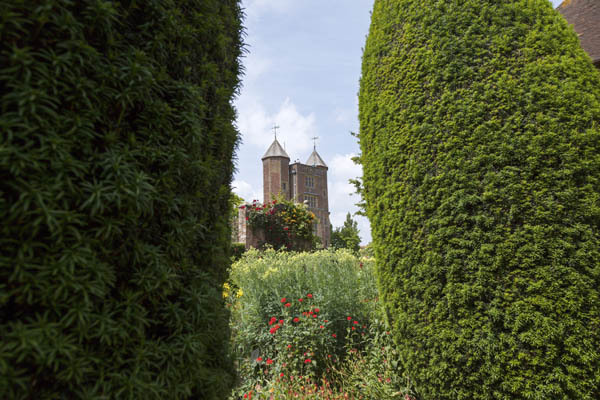 Sissinghurst, world famous gardens created by Vita Sackville-West around the tower of Sissinghurst Castle. 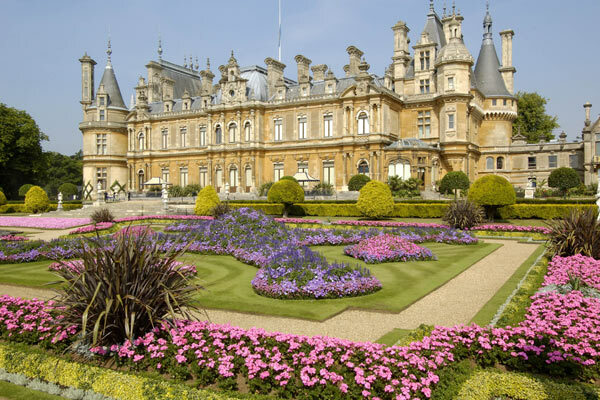 Waddesdon Manor, a palace built by Baron de Rothschild with fine antiques and a garden recently restored to its original glory. Wisley, outstanding gardens of the Royal Horticultural Society. Woburn Abbey, home of the Dukes of Bedford with one of the most important private art collections in the country. 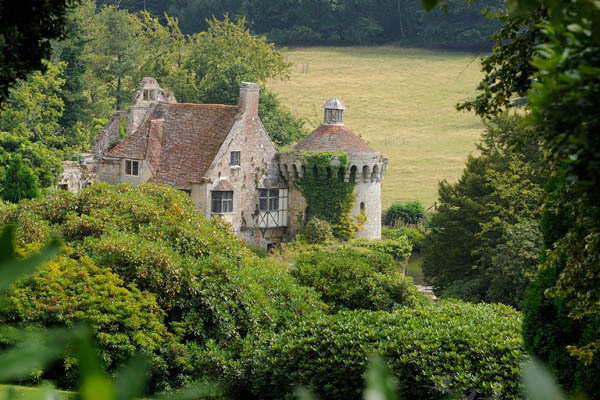 If you would like to visit a Stately Home, Castle or Garden which is not listed here please contact us.